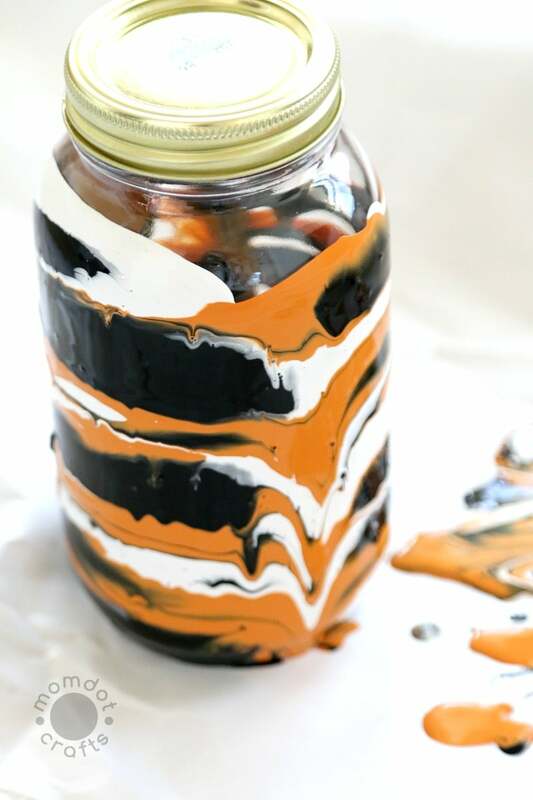 Halloween Drip Painted Mason Jars DIY – this is such a fun and easy crafting project that can be customized for any holiday this season, but is especially awesome for Halloween crafting . 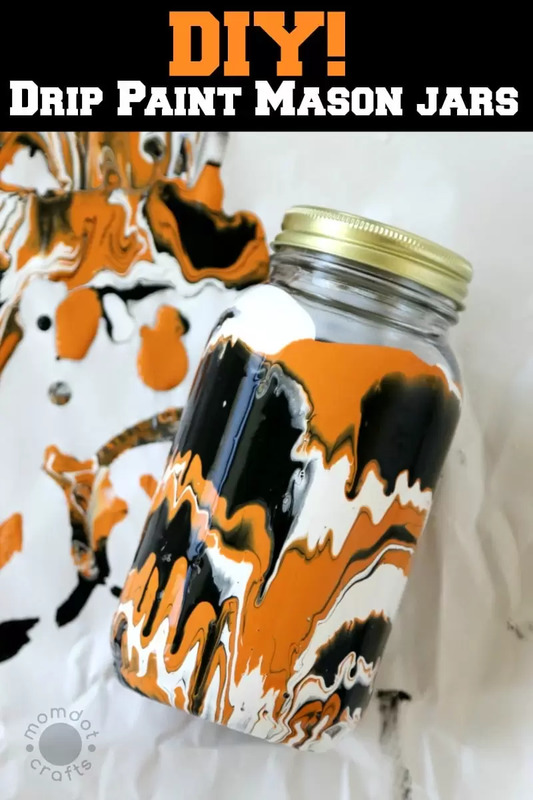 Head below to get this drip painted mason jar tutorial! If you are here for this newest mason jar craft…welcome! 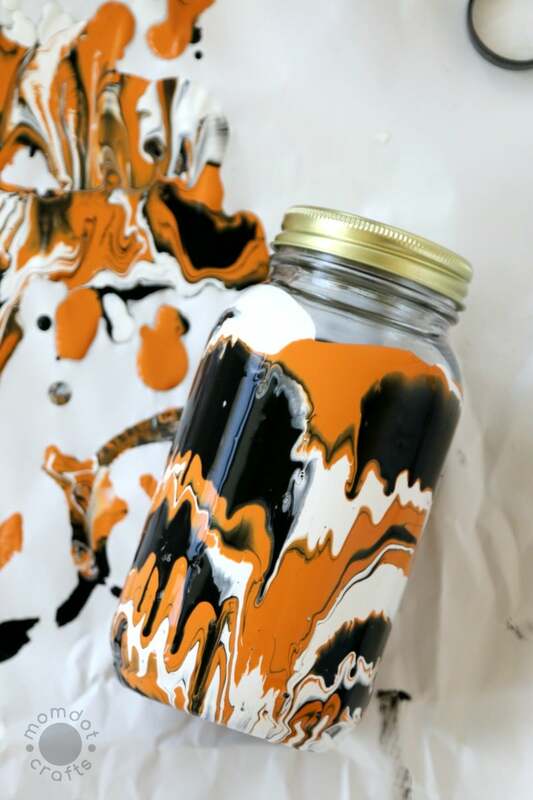 Chances are you love mason jars as much as I do so this new Halloween Drip Painted Mason Jar should be right up your alley. Its one of my very favorite techniques and I keep itching for a new holiday so I can get new colors to decorate. 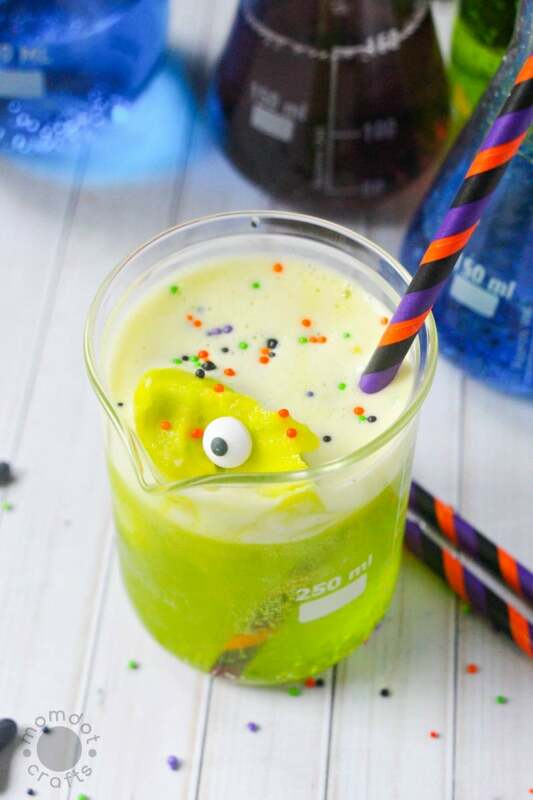 Before we get launched into this fun craft, I want to make sure you don’t miss any of the past super fun mason jar crafts I have on MomDot. 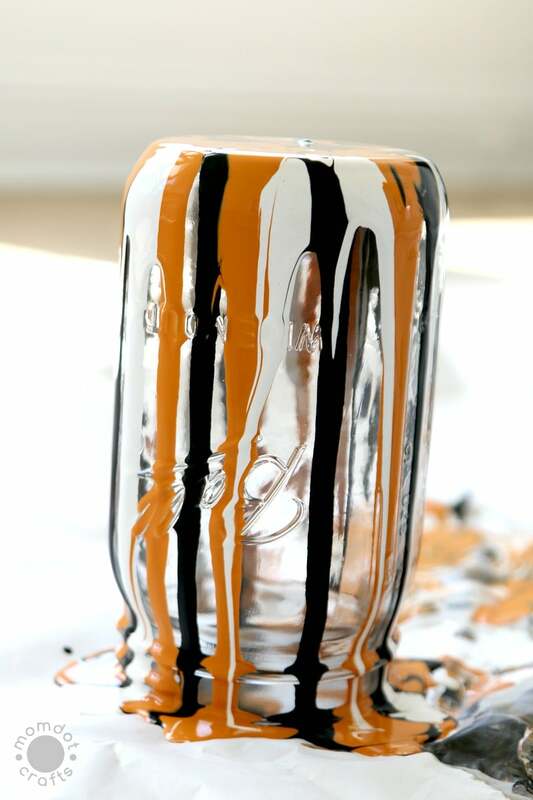 Now that you are all caught up around here, let’s get started on creating your drip painted jar. 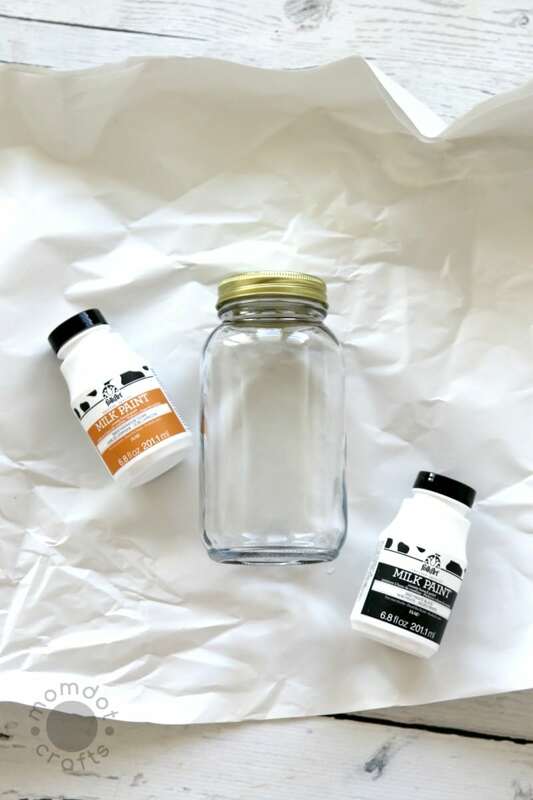 First, you will need a few things to get started on your mason jar ! 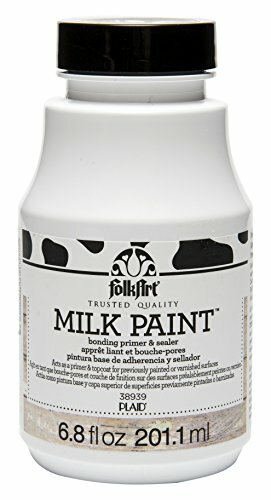 Milk paint This is the paint I use in these crafts. I find that the colors ring true and they dry pretty quickly. They are also easy to control when you pour. They do kinda stink though- not gonna lie. 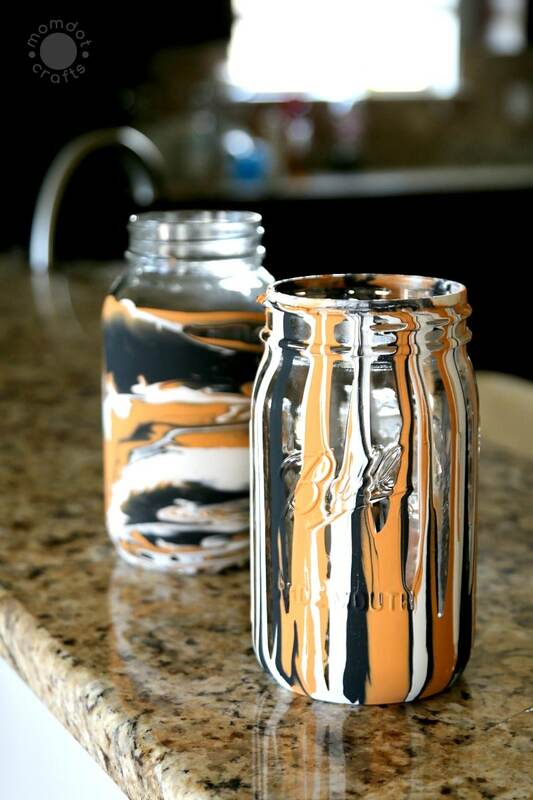 Drip Painting Jars work the best with Milk Paint! I have tried tons of kinds and these have the best results. You can find a variety of colors by clicking here. 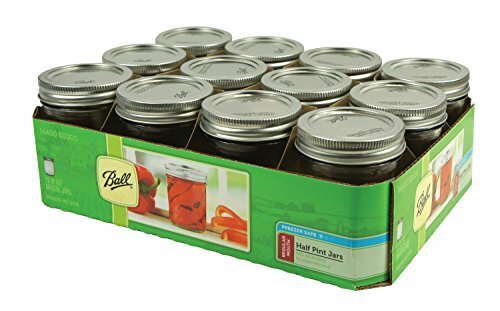 If you would like to seal and finish your jars so they last for years to come, these items help as well for that. 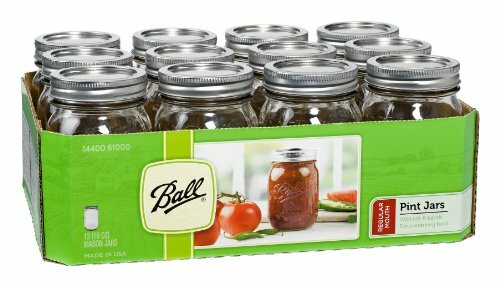 mason jars – note that while so many love Ball Mason Jars , after doing this project I would prefer to find mason jars with no decor on them. You can typically pick them up at a Dollar Tree ( I get mine at Hobby Lobby). I think when you do paint on the outside it can chip too easily with the extra designs. 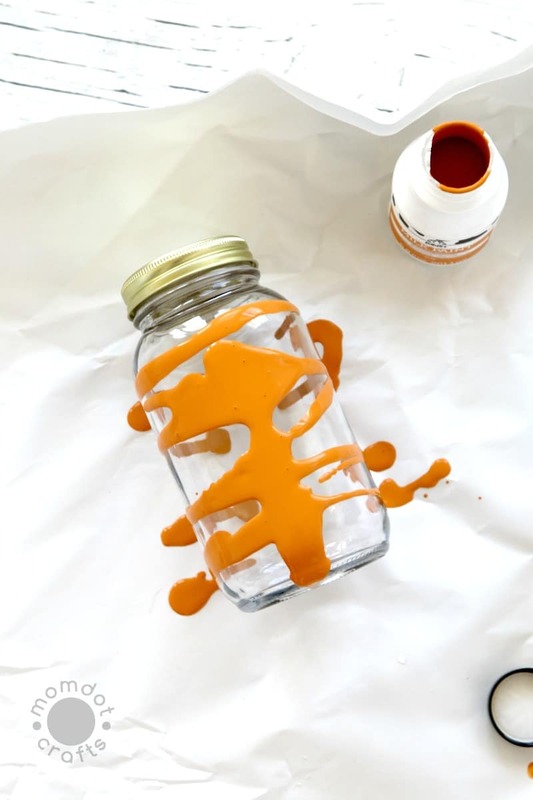 If you do prefer to use Ball Mason jars or mason jars with extras on them, you may want to seal your paint from chipping. You can see a Ball Mason jar and a non decorate jar below in the two projects. There are two techniques I use. First, let’s start with the new one. 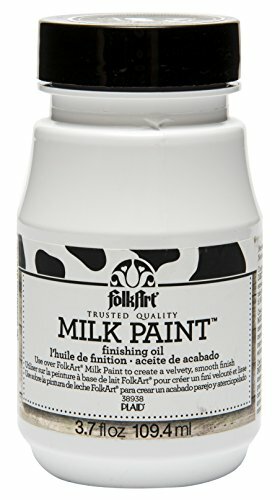 I had originally wanted to see if I could get the milk paint to wrap around the jar, looking like fingers grabbing it on the other side. While I have not perfected that, I did instead, discover a pretty tie dye type effect. Simply lay your jar down and pour a line till you get your drips. Then start adding lines on each side so it drips around. 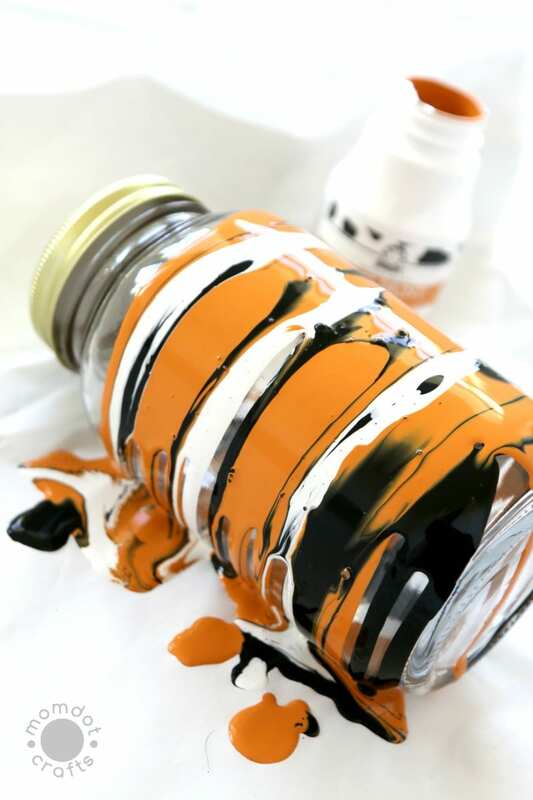 Once you have the colors you want, stand your jar up so the paint starts to naturally gravitate down. Once it’s dropped the way you want, lay the jar back down to dry and the patterns will stay. The other way you can do it is the same way I did my Drip Painting Mason Jars from July 4th. 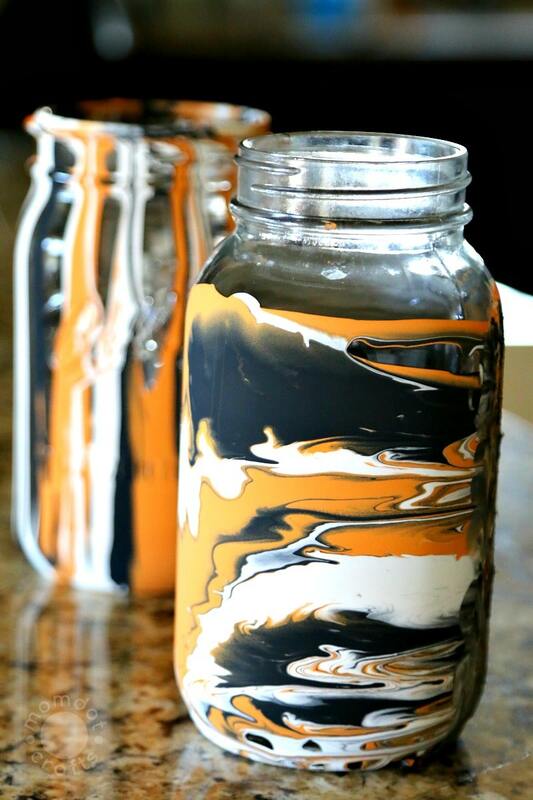 You turn your jar upside down and drip down the sides. 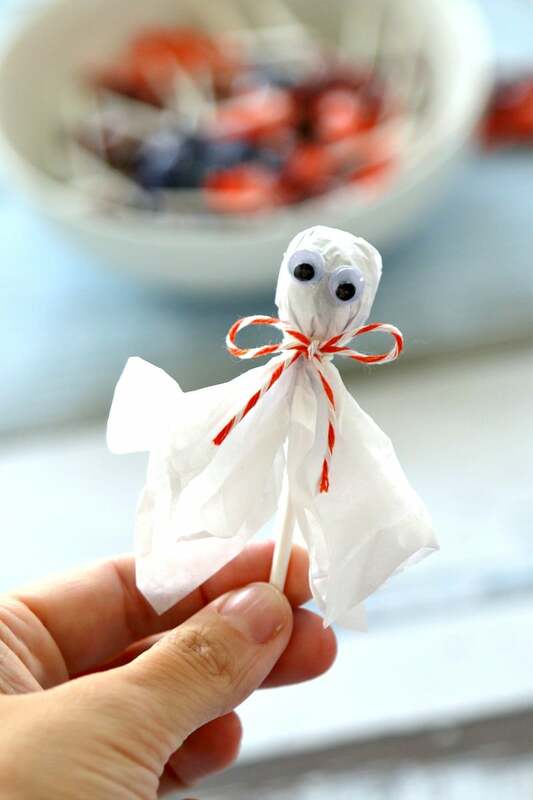 Make sure you have your paint on scrap paper and its best to do this project outside so it dries super quickly. 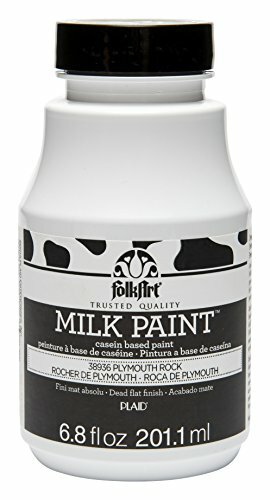 The bottom, which is your pour spot, will fill up with paint. You can let dry, which will take about 24 hours, or you can simply wipe off once your drip pattern is set. Either way, this is one of my most very favorite projects. 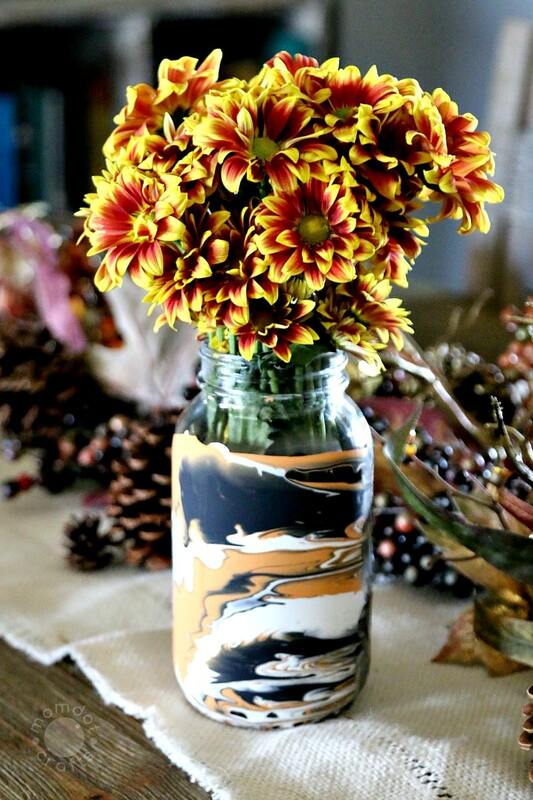 Love another mason jar craft? 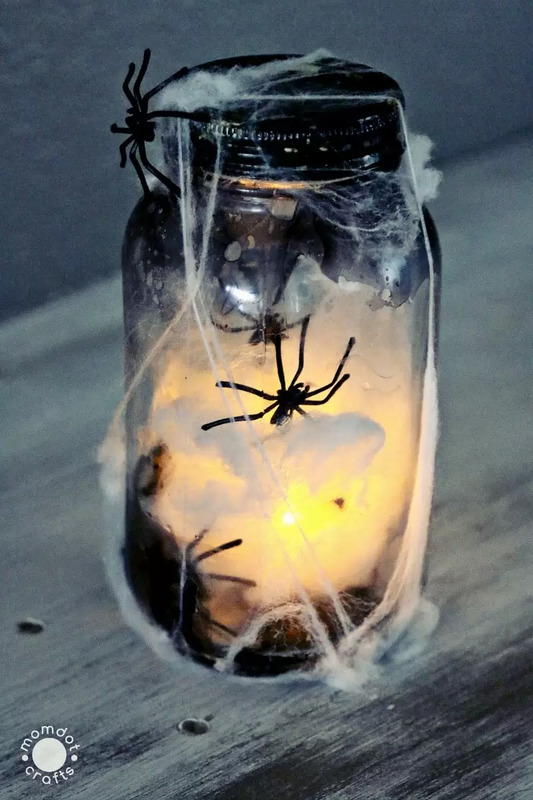 Try this Halloween Light Up Mason Jar DIY!